NO enrollment or access card fee with a 12 month contract! NO enrollment fee for month to month memberships! 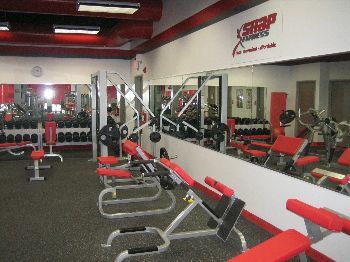 Welcome to Fargo Snap Fitness! 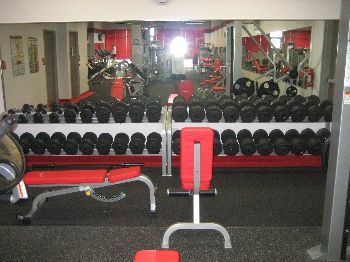 Snap Fitness members have 24/7 access to ANY Snap Fitness location anywhere! No excuses! Stop in for a quick tour and ask about our free trial. Now accepting major health insurances for $20.00 or $40.00 monthly reimbursement. Not all insurances qualify. Please contact your provider. Bring in your insurance card if you qualify. If you are looking for more information on how to update your membership (upgrade/downgrade, insurance, etc) or need a new access card - please contact Susan by phone, email, OR stop in during staffed hours. You can also make an appointment to meet with staff outside of normal staffed hours. 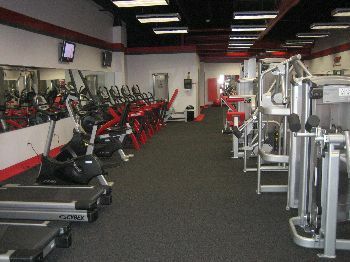 We look forward to the opportunity to help you reach your health and fitness goals!